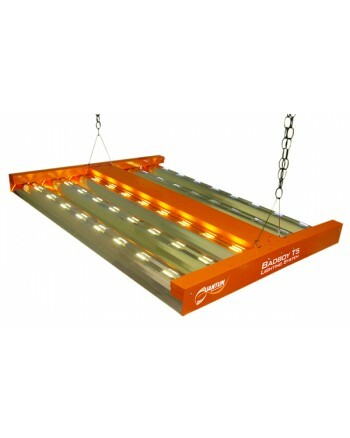 The Bad Boy 12 lamp unit perfectly covers a 4x4 tray and is an ideal vegatative light. Will promote super tight internodal structure. 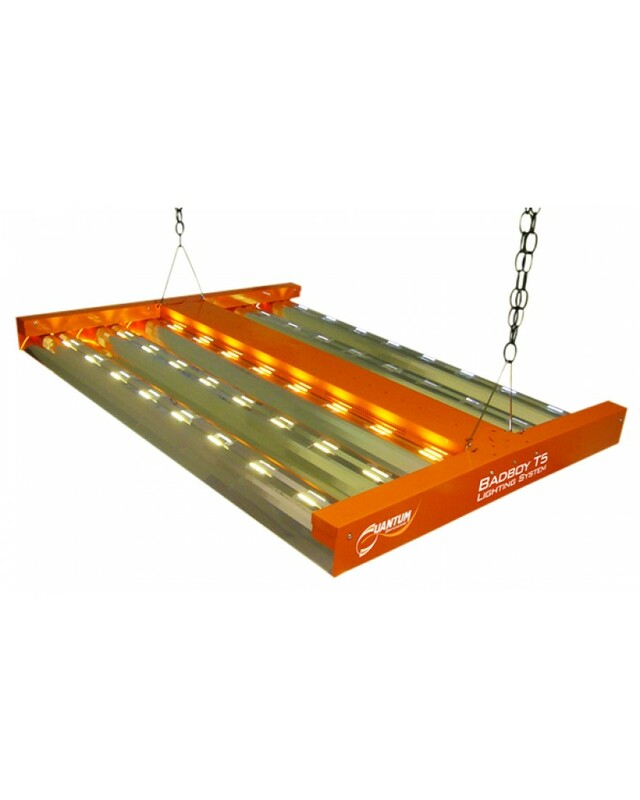 Has a multi volt ballast that can operate at 120 or 240 volts. Purchase lamps separately.